Lonely Veronica is for Ages 4-8. 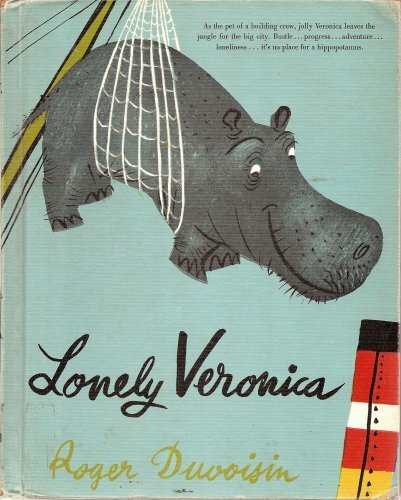 Lonely Veronica was written by Roger Duvoisin. 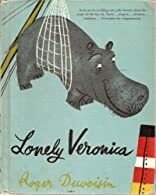 Lonely Veronica was published by Alfred A. Knopf. A subject of Lonely Veronica is Children: Grades 3-4.